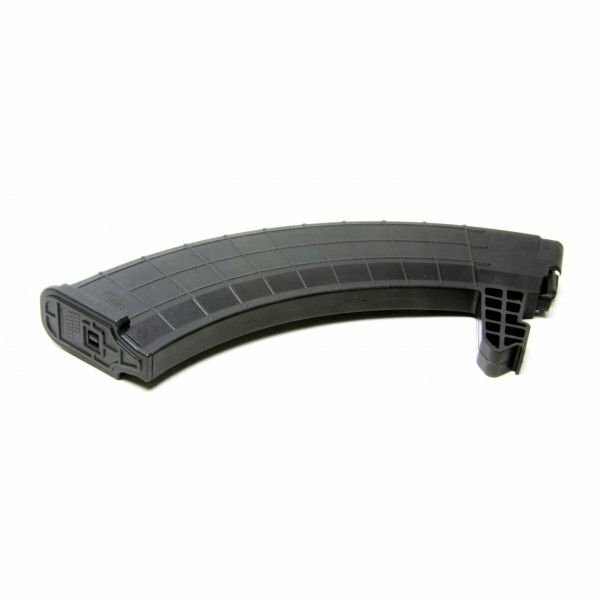 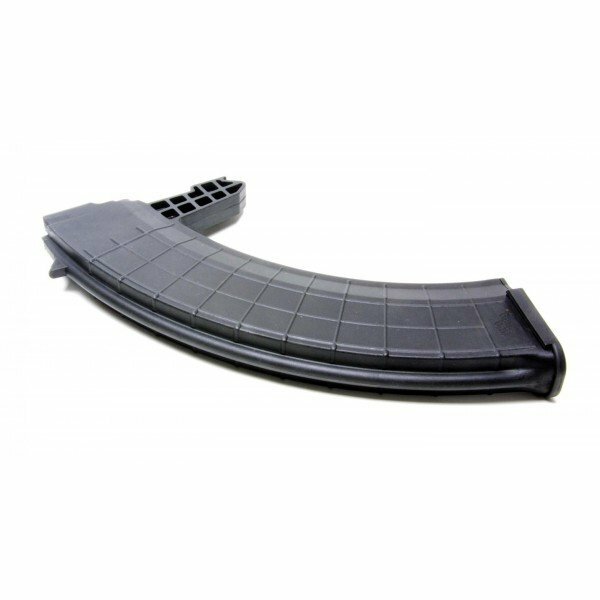 The Promag SKS-A3 is a 40-rd magazine designed for SKS rifles and carbines. 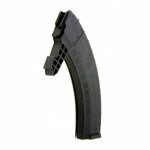 The magazine body and follower are constructed of a proprietary DuPont Zytel based polymer to ensure a long service life. 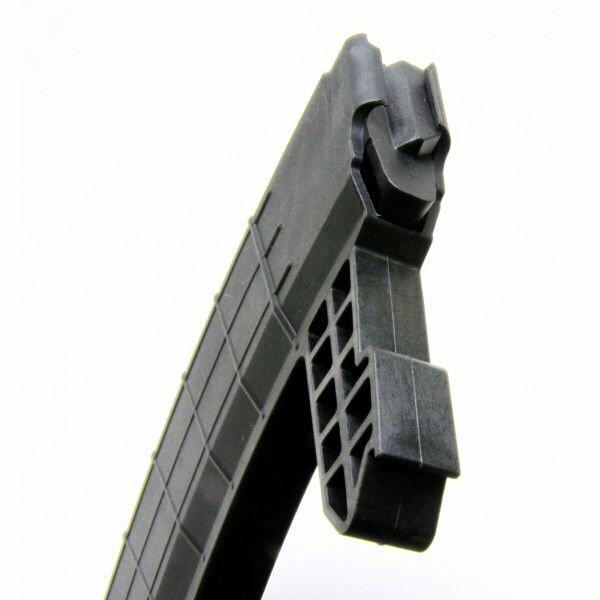 The springs are made from heat treated Chrome-silicon wire for increased reliability and smooth feeding. NOTICE: Due to the variability in mag-well dimensions in the wide variety of manufacturers of the SKS rifles and carbines, and in how they have been converted for the use of detachable magazines; this magazine may require hand-fitting, or may not be suitable for your individual firearm.